I can’t believe there is only a week to go before my first ever blog tour. A big thanks to all the bloggers who have agreed to host me. Please check in and join us along the way, and don’t forget to share. Thank you! If you fancy checking out Visions of Zarua before the blog tour begins, please see the reviews already on Amazon UK and Amazon US and Goodreads. 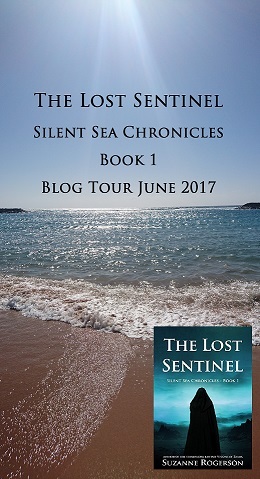 Last week I put out a call for help to set up my own blog tour. I’m overwhelmed with the support I received and couldn’t be happier to announce that I’ve drawn up a schedule of sites I will be visiting during the 2 week tour. Here are the dates and links to the sites if you want to check out the lovely bloggers who’ve agreed to get involved. Exciting isn’t it! Please feel free to join in and comment, and if you want to post your own review during the blog tour, I’d be very pleased to have you involved. Note – This is the starting line up and things may change, but I just wanted to take a moment to thank everyone for agreeing to help me. It has been a really uplifting experience and I look forward to starting my tour in a few weeks time.